When Tiesto met a waxwork version of himself. 31. 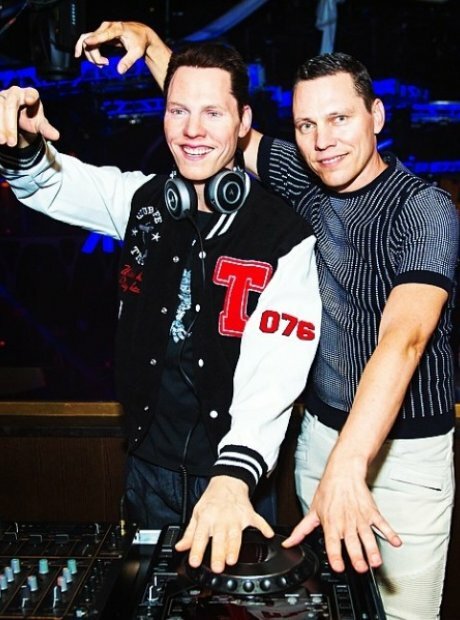 When Tiesto met a waxwork version of himself.